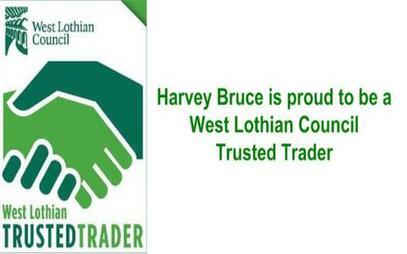 Harvey Bruce Interiors are based at Williamston Garden Centre, Uphall near Linlithgow in West Lothian. 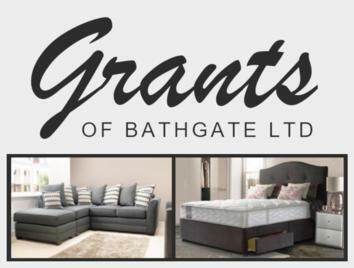 We are a family run business with over 40 years experience in the blinds, shutters & interiors industry and are the number one choice for Blinds and Shutters in Linlithgow. 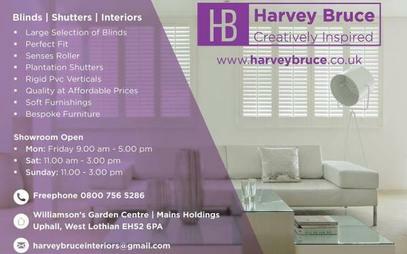 At Harvey Bruce our aim is to offer the best quality and service, coupled with an unrivalled product range at competitive prices for blinds, shutters, soft furnishings and intertior design in Linlithgow. 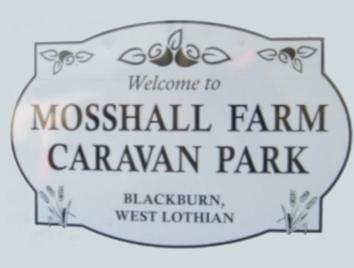 All our blinds are manufactured to Child Safe and ISO9001 Quality Standards. All our wooden blinds and shutters range are eco-friendly and represent exceptional quality. 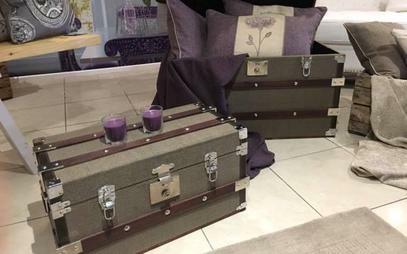 In addtion to blinds Harvey Bruce Interiors of Uphall, Linlithgow stock a unique range of home furnishings including mirrors, lamps, sofas, chairs, lanterns, clocks and much more. 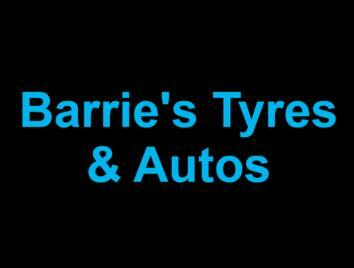 Come into our showroom and see what we have to offer today. 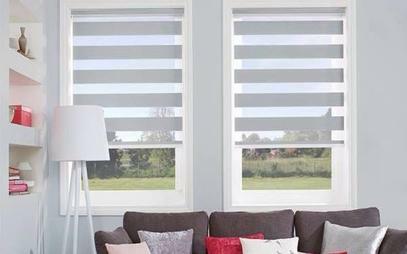 Harvey Bruce Interiors have a fabulous range of window blinds. 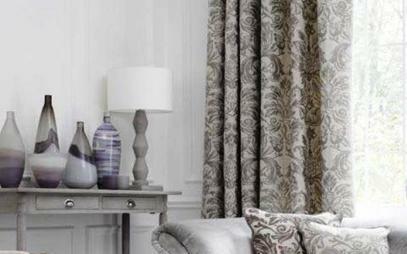 We also have an unrivalled fabric collection from some of the top UK interior designers. And donâ€™t forget our wooden Venetian range of perfect grain, soft grain, contour and gloss blinds. 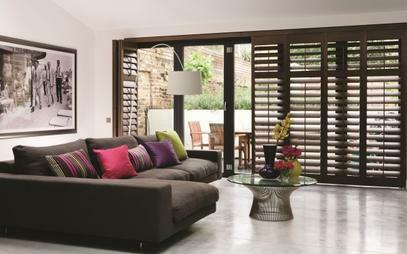 Harvey Bruce offer three distinct ranges of shutters, Madison, Vermont and Dakota. These finely crafted ranges are offered across our portfolio of shutter options which includes full height, tier-on-tier, cafĂ© style or gliding track system. 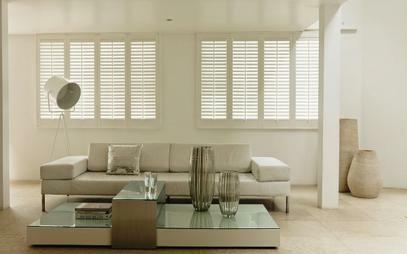 Our fabulous range of Kelly Hoppen shutters are also now available. Kelly has introduced a fantastic palette of her favourite colours utilising her trademark earthy signature rangeÂ to create a truly inspirational array of tones and textures to compliment any room. Epitomising comfort, control and style, motorised blinds last longer and provide an ideal solution for those hard to reach places. The clean lines of a vertical blind offer a functional, practical window covering solution. Our vertical collection allows you to awaken your creative senses and be inspired. 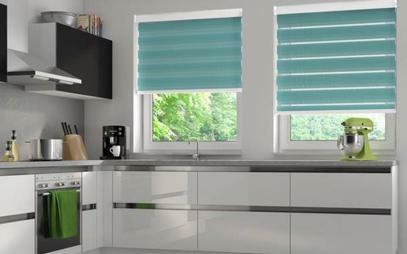 We also have Rigid PVC Vertical Blinds. A chance to stamp your own personality on your interior living space with a Fabric Box roller blind. Whether it be a bold, daring design or an understated weave we have a roller blind that will suit your style. Utilising only FSC certified Basswood our wooden Venetian range is the most comprehensive in the industry. We have all types of finish and style from stylish oak to classy Piano gloss black, you can also design your own finishes with custom pulls and tape/ladder colours. Our Roman Blind collection is available in two unique styles. 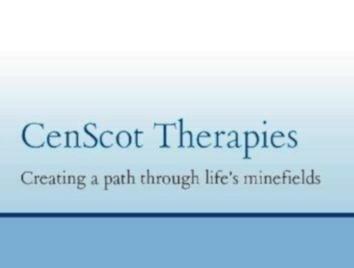 They offer clean, linear symmetry through the unlined option or choose a more traditional style with a lined roman option. Panel Blinds are a modern design solution for larger windows and can act as a stylish room divider for large open spaces. At Harvey Bruce we offer a huge range of bespoke furniture from the UKâ€™s largest supplier Coach House Furniture. Coach House travel the globe to secure unique and bespoke pieces for all genres at a price that is affordable. Harvey Bruce Interiors provide a full bespoke interior design service to suit all tastes and budgets. 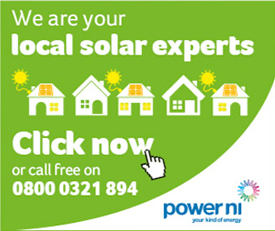 From sprucing up a hallway to revamping a full new home we have the products, service and price that suits you. 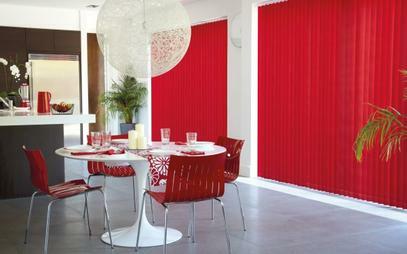 Our showroom stocks a huge range of fabrics for curtains, cushions and roman blinds. 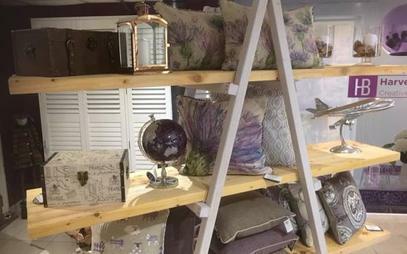 We can supply fabric only or you can take advantage of our make up service and transform your home with the wow factor in furnishings. Our fabric selections cover a wide spectrum of tastes from contemporary looks through to more traditional styles. 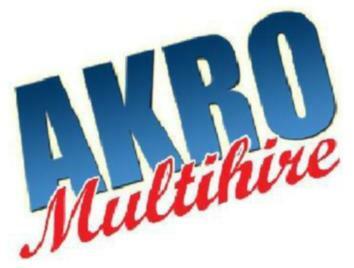 Mirrors, lamps, lanterns, clocks and much more are all stocked in our new showroom. We are always rotating stock to ensure all the pieces sold are unique and bespoke to that customer.